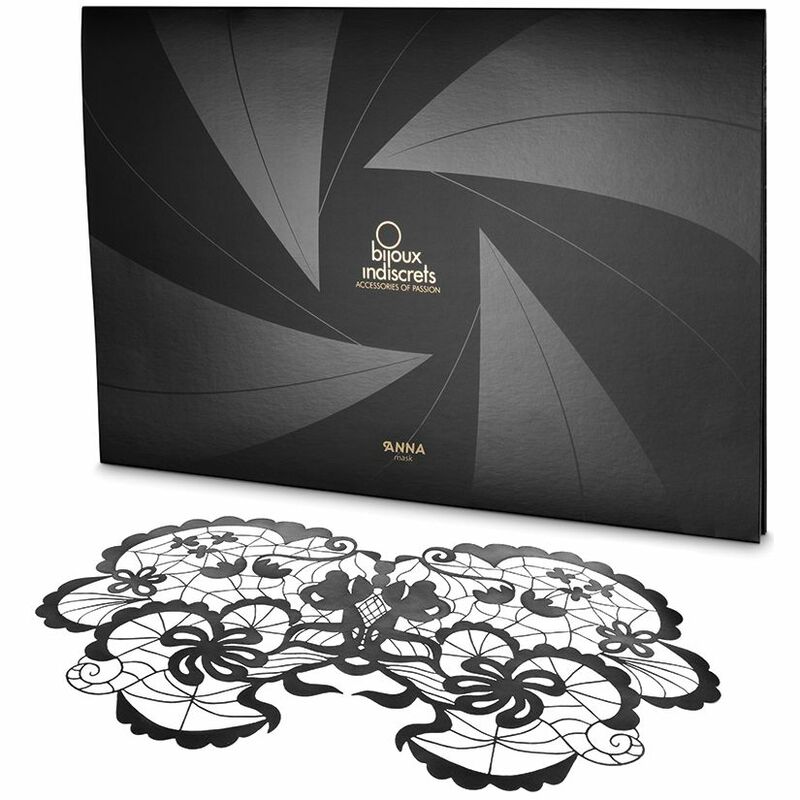 Enjoy a night of seduction among the shadows with Bijoux Indiscrets Masks. These masks include sticky points that attach directly to the face. These masks include sticky points that attach directly to the face. The reusable stickers can be adjusted for the perfect fit and the mask itself can easily be trimmed to achieve the perfect finish. Additional sticky dots are included so the mask can be worn several times.